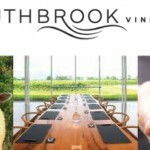 Organic Council of Ontario is pleased to introduce the first in our “Think Before You Eat” video series, “Think Animal Welfare”. 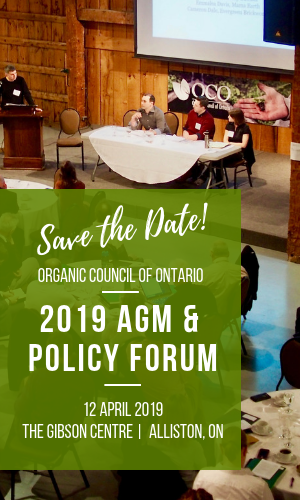 Learn from organic farmers and advocates about the importance of choosing Ontario organic! 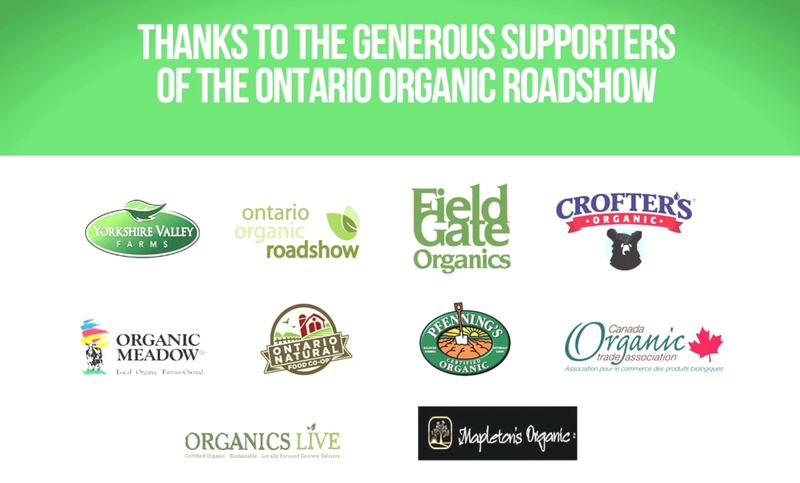 Ontario Organic Roadshow – Think Animal Welfare – SD from Organic Council on Vimeo.